A major step forward for the Dartmouth and District Indoor Pool. The application for Detailed Planning Approval for the building of a 25m x 4 lane indoor swimming pool together with a learner pool, adjacent to the Dartmouth Leisure Centre, was submitted to South Hams District Council on 28 March 2013 writes David Shaw. This marks another major milestone in the project’s development since outline planning approval was granted back in 2009. Whilst it may appear to the casual observer that there has not been much activity since outline planning approval was granted, the reality is very different. 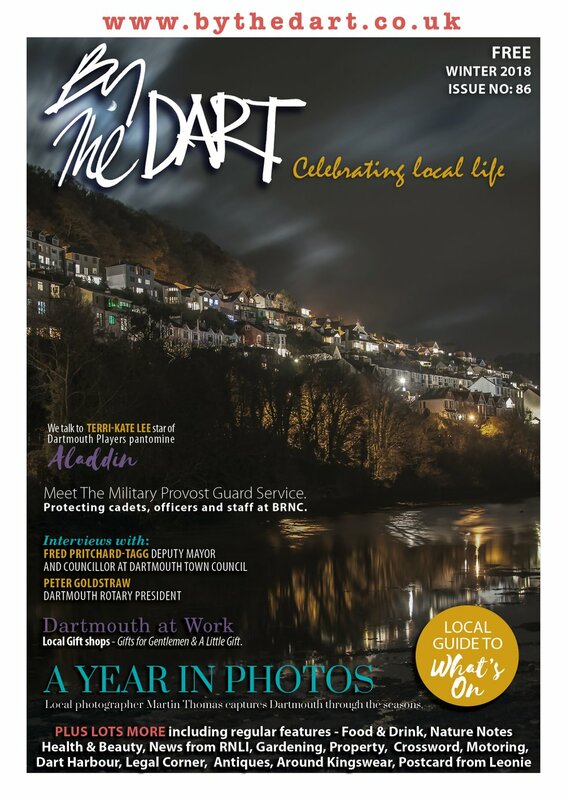 Local Authority funds have been campaigned for and committed; Devon County Council have approved £1,500,000, South Hams District Council have committed £400,000 and Dartmouth Town Council have agreed to provide £150,000 and up to £10,000 revenue support per year for up to ten years, if required. Several legal barriers concerning restrictive covenants on the site have been addressed and overcome in discussions with South Hams District Council, Lidl and Tone Leisure. The original plans showed the pool being built against the Leisure Centre and while this is no longer possible a subsequent agreement with Tone to allow the Trust to build a corridor (which will serve as an entrance and reception area for the pool) linking the two buildings has produced a good solution. The Trustees have also been seeking expert advice on pool construction and operation so the plans for the pool have been examined by the Amateur Swimming Association to ensure they comply with the latest thinking on pool design. They have been checked against all the relevant British Standards to make sure we have dotted all the i’s and crossed all the t’s. Valuable hands-on information has been supplied by trustees of similar community pools (Axminster, Riversmeet and Crewkerne) which are wholly or largely self financing. Looking ahead, we could expect planning approval by June or July and then we would hope to issue detailed tender documents to building contractors during October. The contractors will need around four weeks to produce their tenders or quotes for building the pool and then the Trust will need a similar time to analyse and compare the tenders. Construction could start in January 2014, with an opening date of Spring 2015. Fundraising is an ever present priority of the Trust. The funds committed by local authorities are earmarked for the construction phase of the project and not for the planning process or equipping the pool, so more funds are needed. Over the last four years over £87,000 has been raised locally, most of which has been spent on preparing the detailed plans which were submitted in March. Apart from some very generous donations, funds for the planning process and pool equipment are raised the hard way and depend on local residents to support the many fundraising events which the trustees run each year, from bingo nights to swimarathons, from coffee mornings to skydives (Kathleen Heeley raised £1,700 by doing a tandem jump at the age of 79!). 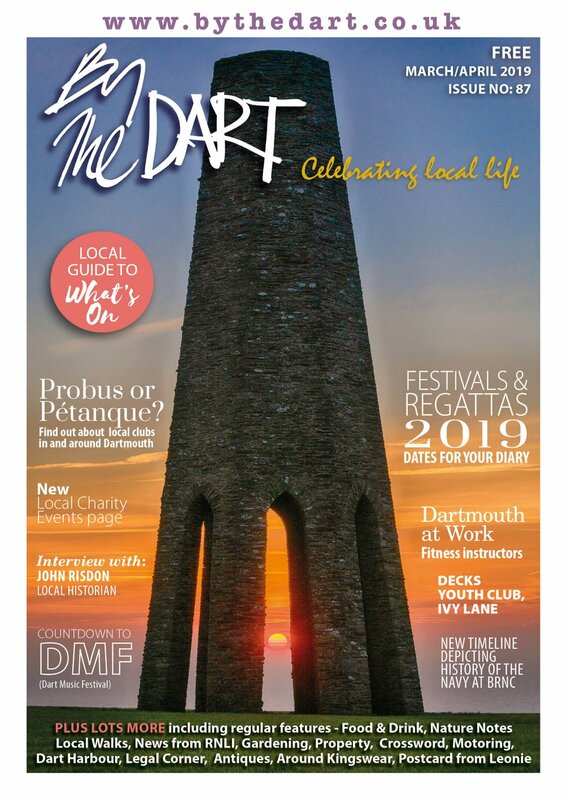 Yvonne Cottam, a long time resident of Dartmouth, who plans and organises the local fundraising said ‘More money will be needed, so we would be delighted to hear from anyone within the community who is prepared to become involved either to plan and organise events or to help at events’. The Trust has been very fortunate to have received support from some local businesses, including Alf Rescos who have nominated the pool as their charity of the year, Nick Shillabeer and Big Bird Designs who have designed our artwork and website. Those who wish to help are asked to register at the pool’s website, www.thedip.org.uk . 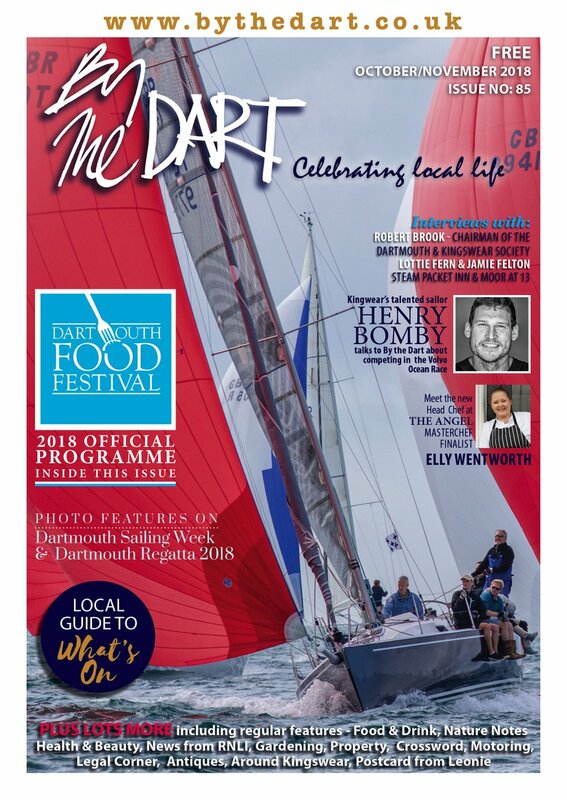 The ‘Events’ page of the website gives details of future events, including the Swimarathon on 28th and 29th of June and a concert by the BRNC Volunteer Band in September.